Process control runs on electric power. That is no secret. It follows that process uptime is first and foremost a function of the delivery of electric power. 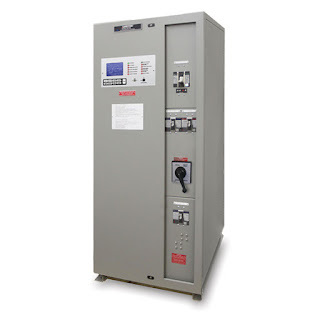 Uninterruptible power supplies provide backup power, filtering, and other functionality that helps assure the availability of clean electric power for control system operation. Even if machinery power fails, maintaining control system operation to monitor and document process conditions, and take any corrective action needed to maintain safe conditions, is paramount. 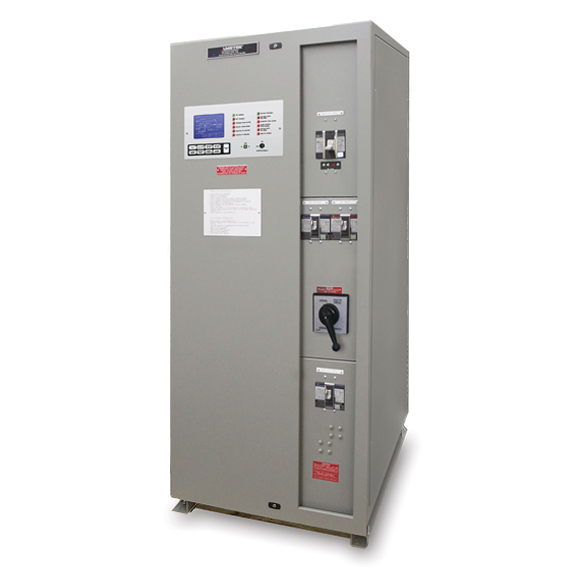 Ametek Solid State Controls manufactures world class UPS equipment and systems for industrial use. The company authored a white paper outlining three primary situations where a UPS is needed. The paper is included below for you to read. Share your industrial power requirements with a product application specialist. Combine your facilities and process knowledge with their product application expertise to develop an effective solution. Scenarios for Specifying an Uninterruptible Power Supply for Industrial Applications from Classic Controls, Inc.